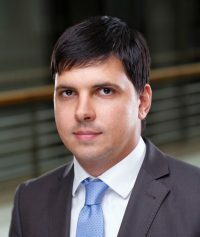 Vasil Kisil & Partners acted as a legal advisor for Mellanox Technologies, a major supplier of hardware for data centers and software developer. Mellanox Technologies has its main offices in USA and Israel, has opened its R&D center in Kyiv. 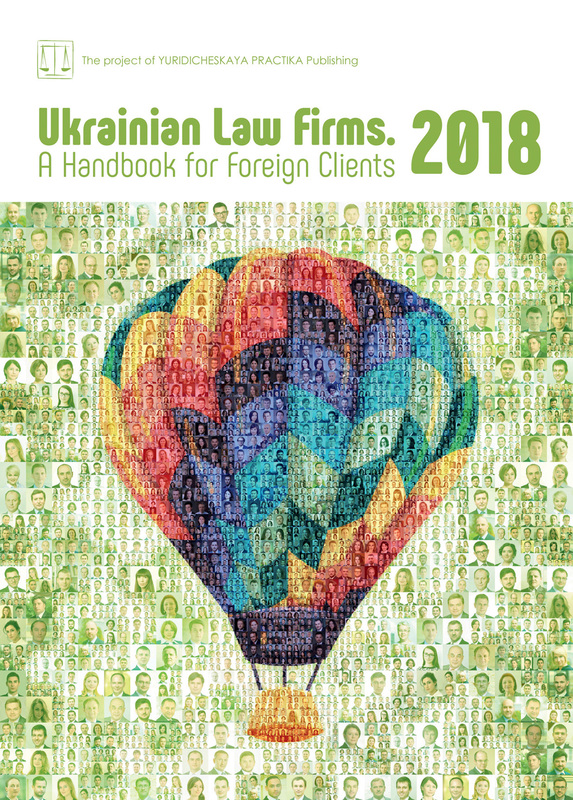 Lawyers of Vasil Kisil & Partners provided advice on corporate issues of doing IT business in Ukraine as well as legal support for engaging Ukrainian personnel for the new R&D center. The VKP lawyers also reviewed service agreements between the company and the IT-specialists for their compliance with Ukrainian law and the best practice. Vasil Kisil & Partners’ project team included Volodymyr Igonin, counsel, Valeriya Savchuk, senior associate, and Taisiia Asadchykh, associate.